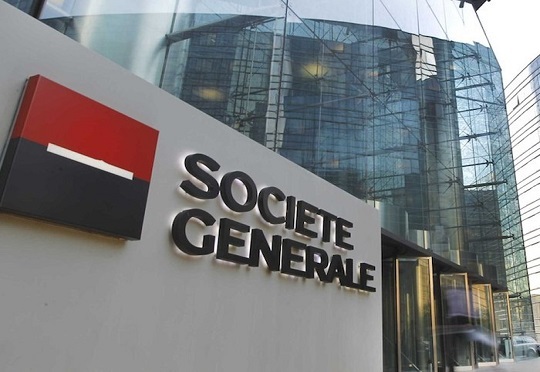 During a trip to Dakar, Societe Generale group confirmed the solid growth of its African operations, in line with its “Transform to Grow” strategic plan. As part of the launch of its “Grow with Africa” program, the Bank also announced several initiatives in partnership with international, regional and local clients and institutions in order to meet sustainable development needs in Africa, the group said in a press release. With operations in 19 African countries, Societe Generale has a unique positioning in the region, enabling the Group to offer its customers the expertise and knowledge of an international bank combined with the proximity of its local banking networks. With its roots in Africa stretching back over a century, the Group’s 11,500 staff members on the continent support local economies, serving 4.1 million customers, including 150,000 businesses, the group said. The press release outlined the group’s roadmap in Africa which ranges from support to SMEs, the cornerstone of African economies, to improving customer satisfaction, promoting its innovation strategy with the roll-out of YUP, an e-wallet solution, and the setting up of innovation Labs in Dakar, Tunis and Casablanca, where new banking and non-banking solutions are being developed with start-ups and customers, in addition to an organisation and IT system division in Casablanca. Societe Generale’s roadmap also covers infrastructure financing, improving support of agricultural industries, supporting energy inclusion, promoting renewable energy sources in areas that are not connected to the electricity network and supporting connections for households located close to existing networks. The Foundation has already supported close to 100 projects promoting professional integration in 14 African countries, and the budget it dedicates to projects in Africa will be considerably increased over the coming years, the group said. Posted by Khalid Al Mouahidi on December 7, 2018. Filed under News. You can follow any responses to this entry through the RSS 2.0. Both comments and pings are currently closed.